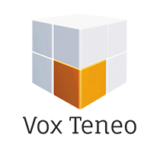 Vox Teneo develops complex web applications and integration solutions that require in-depth understanding of business processes, information technologies and user experience. 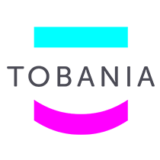 We are looking for a motivated business analysis expert to join a friendly team, situated in Wavre, Limal. Ensure and enforce quality and compliance of the team according the quality standards of Vox Teneo. Excellent verbal and written communication skills in French and English (C1 EU level), Dutch is a plus.